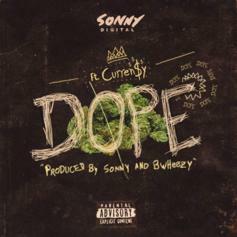 Sonny Digital Taps Curren$y For New Track "Dope"
Sonny Digital comes through with another track for his ever-growing catalogue. 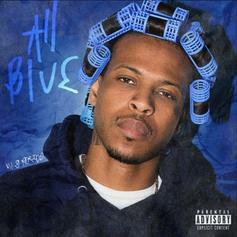 The track comes in advance of the producer's EP of the same name. 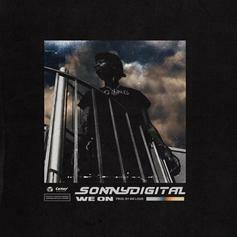 Sonny Digital Delivers New Banger "We On"
Sonny Digital returns with "We On." 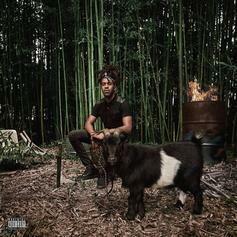 Young Chop & Sonny Digital Add NSFW Visuals To "Every City"
Young Chop and Sonny Digital share in the producing and rapping, in unique cross collaboration. 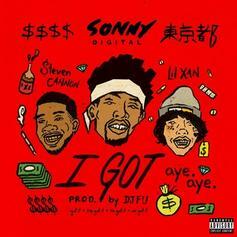 Sonny Digital, Lil Xan, & $teven Cannon Drop Off "I Got"
Sonny Digital, Lil Xan & $teven Cannon slide through for a banger. 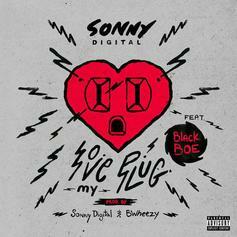 Sonny Digital & Black Boe Join Forces For New Song "Love My Plug"
Listen to Sonny Digital's second song of the day "Love My Plug" featuring Black Boe. 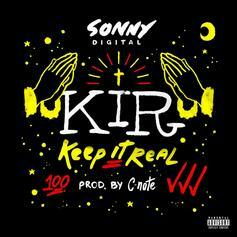 Sonny Digital Drops Off New Solo Cut "Keep It Real"
Listen to the first of two new Sonny Digital songs called "Keep It Real," produced by Honorable C-Note. 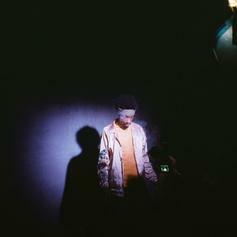 Listen to Sonny Digital's new release "Exclusive." 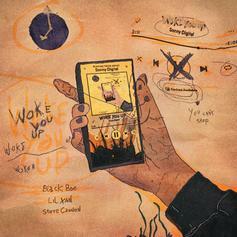 K Camp & Sonny Digital Assist GENIUS On New Song "One Year Later"
K Camp & Sonny Digital assist GENIUS on his new song "One Year Later." 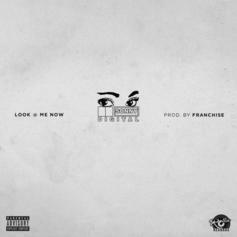 Sonny Digital flexes over an eccentric beat on "Look At Me." 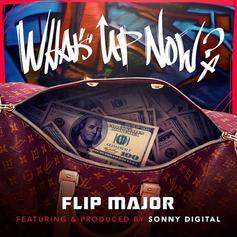 PREMIERE: Flip Major and Sonny Digital connect on "What's Up Now." 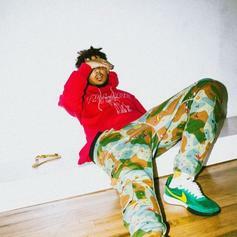 Madeintyo drops off a new Sonny Digital-laced banger "Picture Me Rollin." 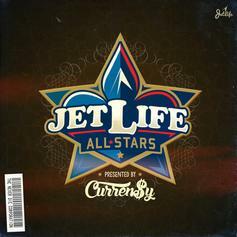 Curren$y reunites with Sonny Digital on the braggy "Not A Crumb." 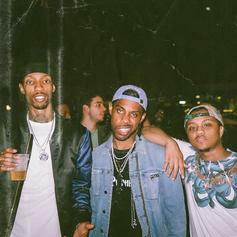 South Central and Atlanta connect on "Westside-Digital." 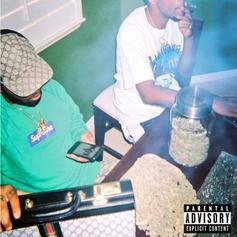 Reese LAFLARE and Sonny Digital unite on "Still." 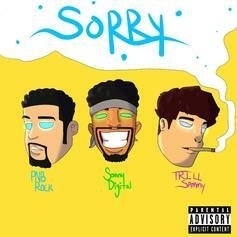 Trill Sammy, PnBRock, & Sonny Digital link up for a new Young Chop-produced collab called "Sorry." 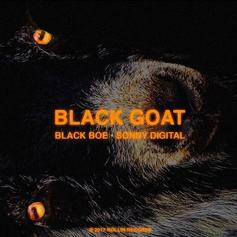 Sonny Digital and Black Boe level-up on "Last Year." 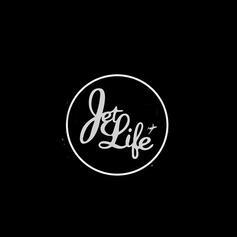 Curren$y rounds up Jet Life's Corner Boy P and TY for "No Role Models." 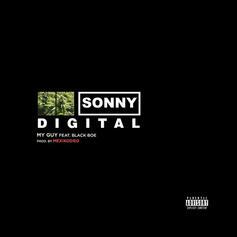 Sonny Digital links up with Black Boe on "My Guy."